Use the drop-down menu below to explore Switzerland. Prestbury Travel offers a wide range of tailor-made holidays to Switzerland and work closely with a large number of Swiss specialists and Tour Operators to ensure we feature holidays that will appeal to everyone. Switzerland is an absolutely stunning country and has so much to offer in the way of varied holidays. Whether you're wanting to discover the breath-taking Alpine mountains or visit the beautiful lakes and medieval towns, you won't be disappointed. 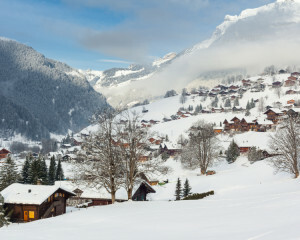 Zurich and Bern are just a couple of the many city break escapes to be enjoyed in Switzerland. Switzerland tempts walkers and climbers during the summer months whilst those who love to ski or snowboard cannot resist the white snowy mountains during the winter. 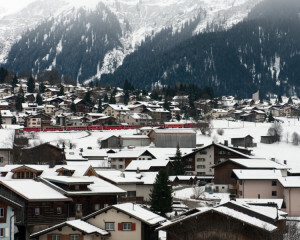 You can step aboard the glacier express at the foothills of the Matterhorn and take an unforgettable railway journey through the mountains or, enjoy a cruise across the crystal clear lakes and soak-up the stunning scenery..
Why not get in touch and allow us to help you escape to Switzerland. You name it, we can take you there and we'd be delighted to help you. 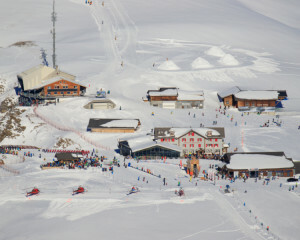 Sarah loves to ski, please speak to her to discover her personal insight and insider knowledge.